The success of the UK DRI depends on the people in it. The institute is structured so that its researchers are connected, wherever their labs are based. Ideas, tools, technologies and data will flow between the UK DRI teams. Having our hub and centres located across the UK allows the UK DRI to bring people together for shared scientific inspiration, whilst making the most of cutting-edge tools and infrastructure locally. Our hub and each centre has an associate director, and every person working in the UK DRI contributes towards achieving the institute’s shared vision. Care research will also be integrated at the institute in 2018. The six universities that make up the UK DRI are: University of Cambridge, Cardiff University, University of Edinburgh, Imperial College London, King’s College London and UCL. The hub of the institute activity and the national operational headquarters of the UK DRI is based at UCL. We want the UK DRI to make a big impact, but we know the institute can’t transform the outlook for people with dementia on its own. The UK DRI will build on and connect to the strong dementia research landscape that exists across the UK. In particular, the institute will connect to the strengths of the MRC Dementias Platform UK (DPUK), the NIHR Translational Collaboration in Dementia Research and the recent Momentum research awards for dementia. 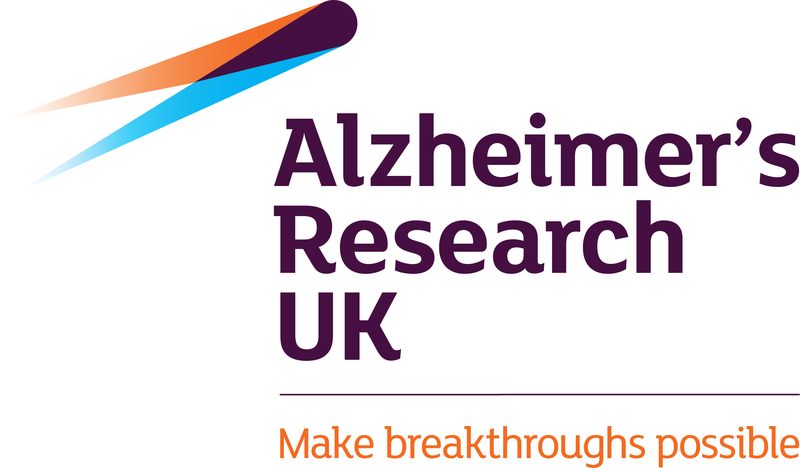 The UK DRI will also align with charity-led initiatives such as the Alzheimer’s Research UK’s Drug Discovery Alliance, and Brains for Dementia Research which is funded by Alzheimer’s Society, Alzheimer’s Research UK and the MRC. The UK DRI won’t work alone; it will proactively seek additional charity, industry, national and international partners in delivering its mission.